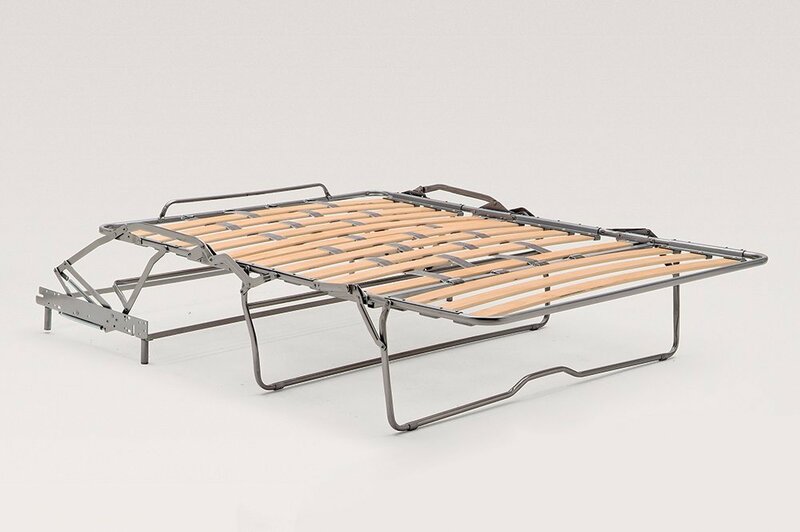 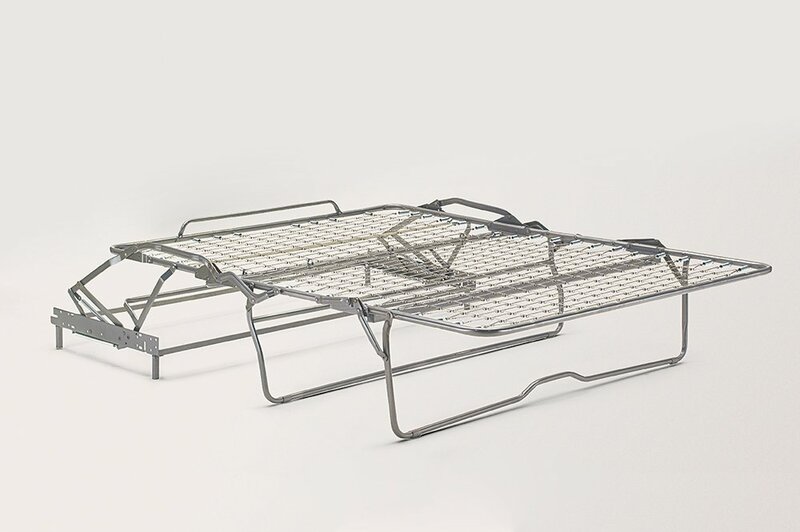 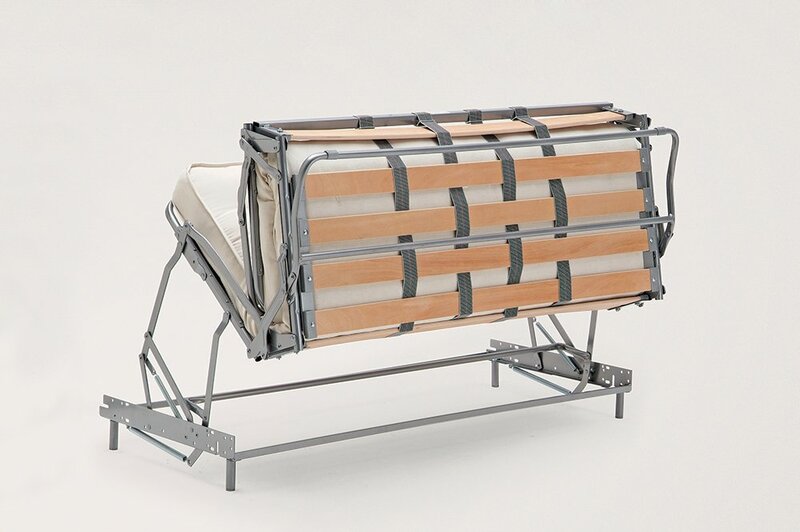 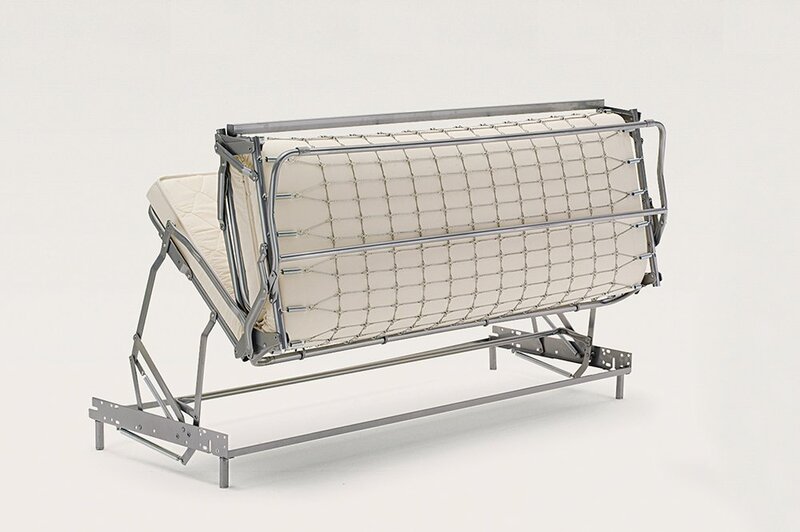 The unique three fold sofa bed mechanism has been successfully produced and sold by Lampolet for more than thirty years. 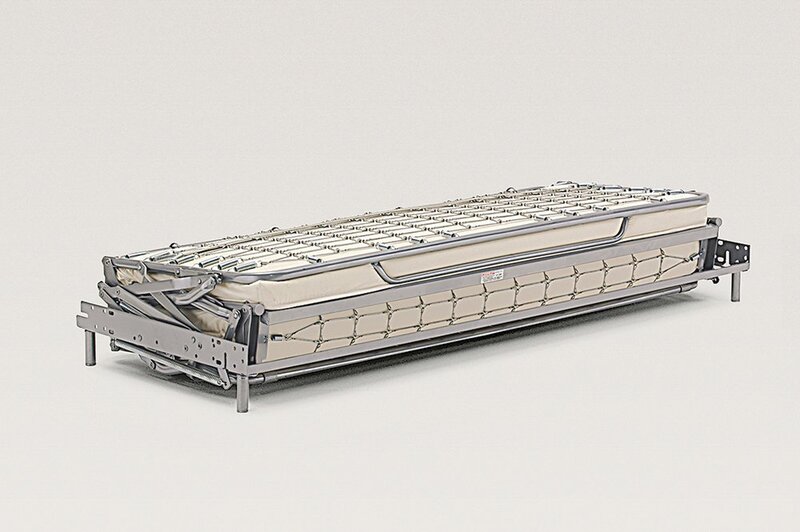 Different from similar products available in the marketplace, due to its opening operation of two movements instead of the standard three. 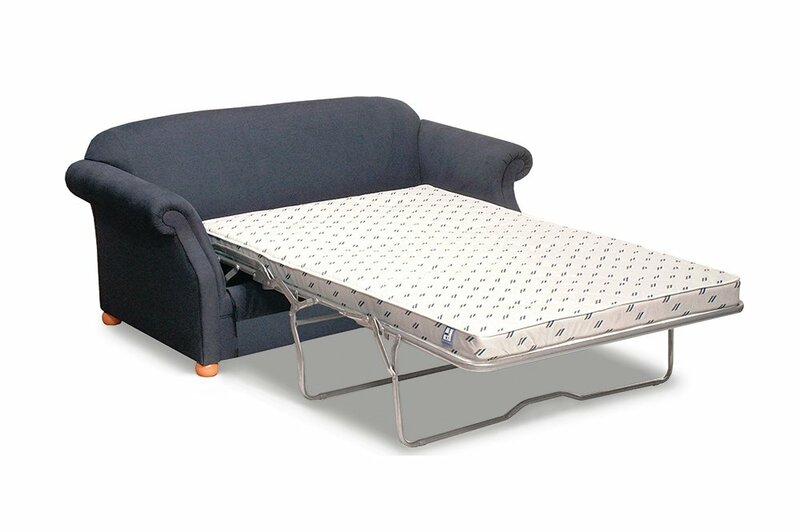 It is engineered to accommodate a 9/10 cm spring or a 7/8 cm foam mattress. 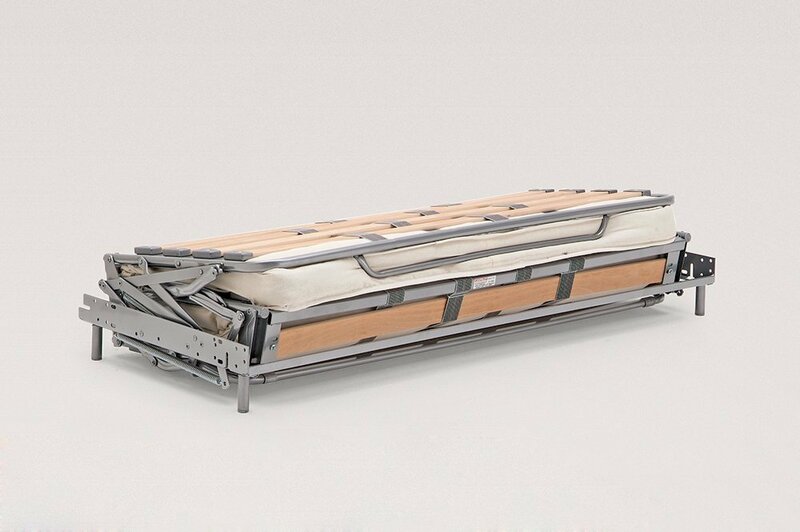 Due to the thickness and quality of materials, the BL3 is the only mechanism of its type engineered for regular use. 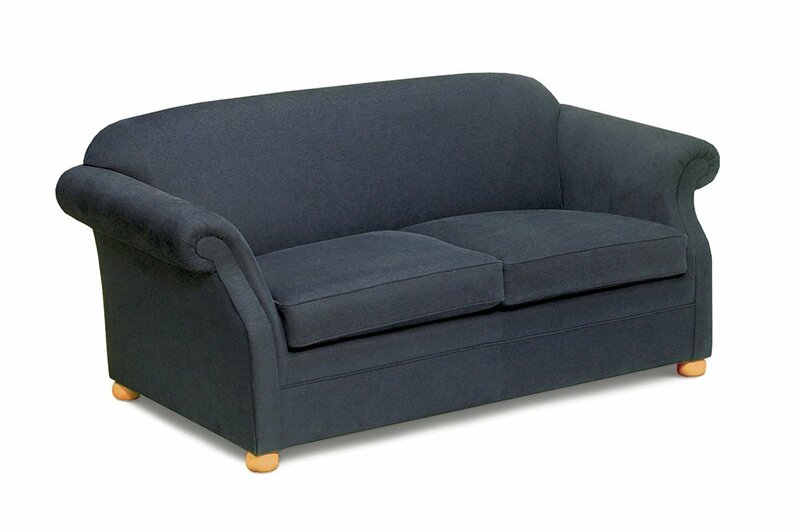 Ideal in both contract and domestic environments.